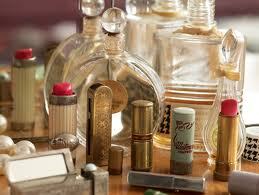 Although women in Victorian times did wear make-up, it was done so in a very natural manner. And even though women wore corsets and dressed in long skirts, the Edwardian era would change a lot of things for women. 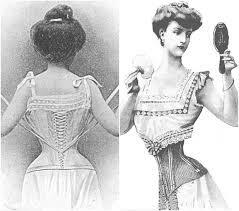 They would stop wearing corsets regularly and the availability and use of make-up would became very popular. There were magazines that would give beauty advice and tips on how to take care of your skin, hair and nails. During the Victorian times, women would have been ashamed for people to see that they bought makeup to help them look pretty. Even though women could get make-up at beauty salons, they would usually do so from the back door. The arrival of Harry Gordon Selfridge changed how women went about getting their make-up and how they presented themselves. In 1909, Harry Gordon Selfridge opened the doors to his first department store on Oxford Street in London. 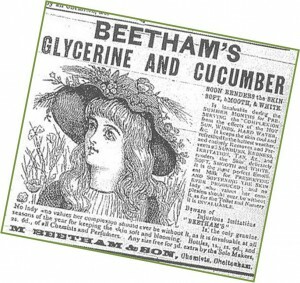 Shopping as we know it today is not the way it was during the Victorian era. In late Victorian times, shopping consisted of going to a store where you told the shop keeper what you were looking for. He would then remove it from a drawer or from behind closed doors to show it to you. Customers were not allowed to touch the product. Only after asking for the price (which would change depending on how poor or rich you appeared),agreeing on a price and paying that price, were you allowed to have the product. But, Mr. Selfridge had the knack for turning what was once a ordeal into a grand outing. Selfridge was brilliant with marketing, branding and the theatrics that would turn this painful experience into something of a joy. 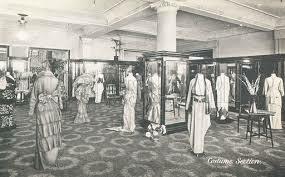 He would have elaborate displays where customers could touch the fabric and feel the material of clothes. He would have music and entertainers for special occasions and sales. And he was the first to place cosmetics on open counters, at the front of the store where you walked in! Customers were encouraged to try things out. To test them and see what they looked and felt like on themselves. Beauty counters as we know them today were born with Mr. Selfridge’s store and continue today! 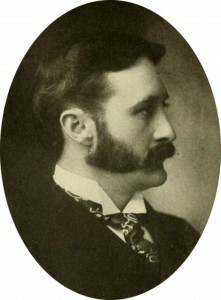 So the next time you enter a department store and see all those beautiful display’s of cosmetics and nail care products, thank Harry Gordon Selfridge.